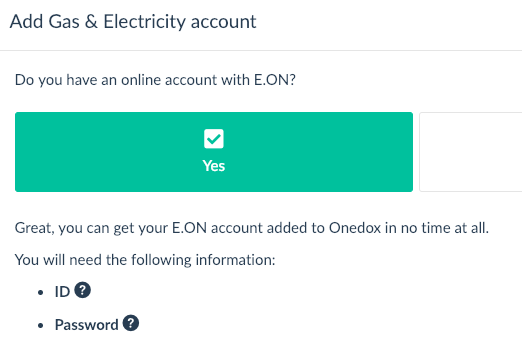 How do I add providers to my Onedox account? Enter the credentials you use to login to each provider's online account. We’ll walk you through the process as soon as you’ve signed up – it only takes a few minutes. 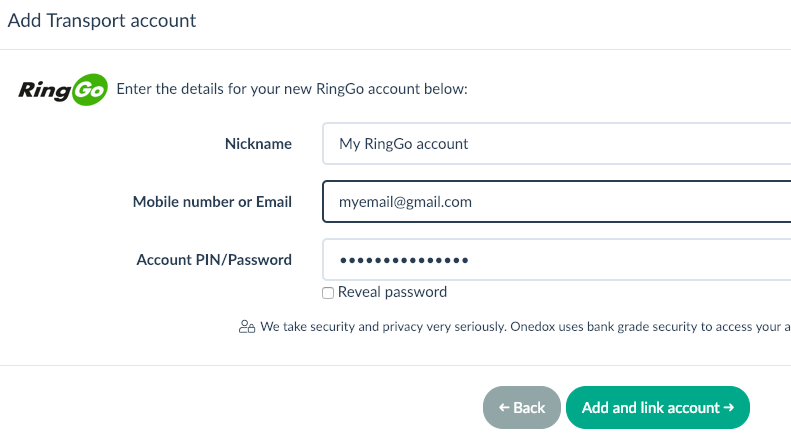 You’ll just need the credentials (user name and password) for each provider you want to add to your Onedox account. 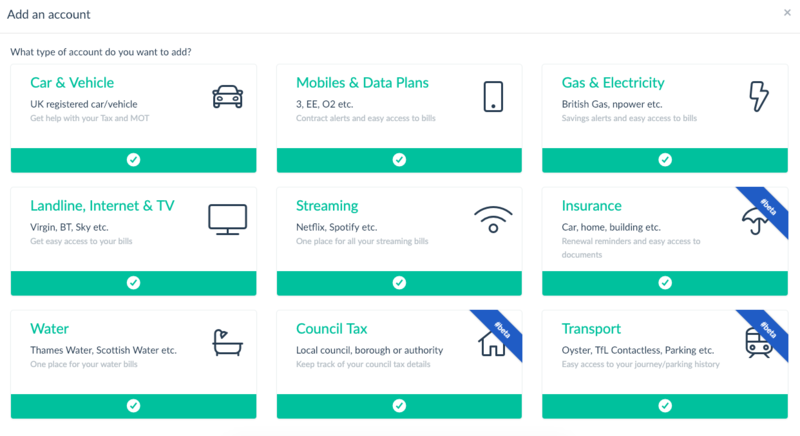 If you’re not sure what those details are, don’t worry, we’ll help you to get a reminder of them. For each account, enter the credentials you use to login to that provider's online account directly. Onedox uses bank grade security to automatically access your accounts in a secure read-only mode. 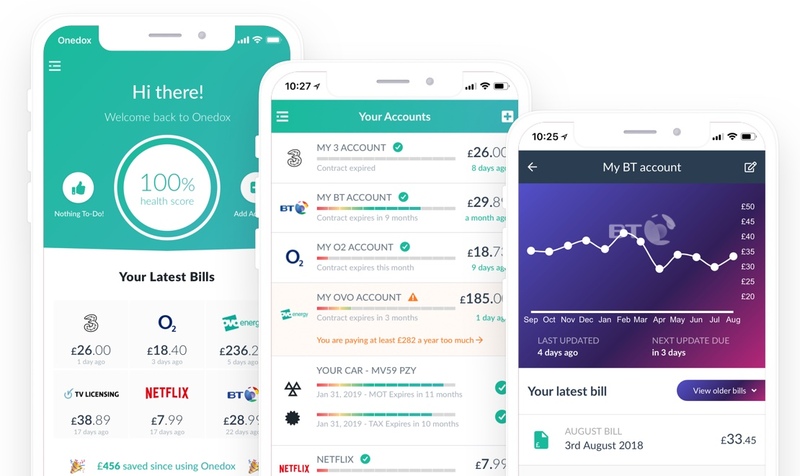 See your account details and bills automatically appear in Onedox! This can happen in a few minutes to at most a few hours - we'll let you know as soon as each one is ready.